This unique multicolor vector typeface is designed to create attractive and modern illustrations, print templates, flyers, brochures and other creative projects. The package includes an AI and EPS file formats. You can easily use this typeface by importing in Illustrator. It also includes a couple of different styles like dotted, neon etc. 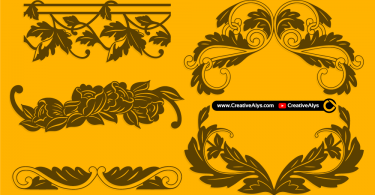 This Multicolor Vector Font also have Extended Latin, Central European and Cyrillic alphabets. Its free for personal and commercial use. 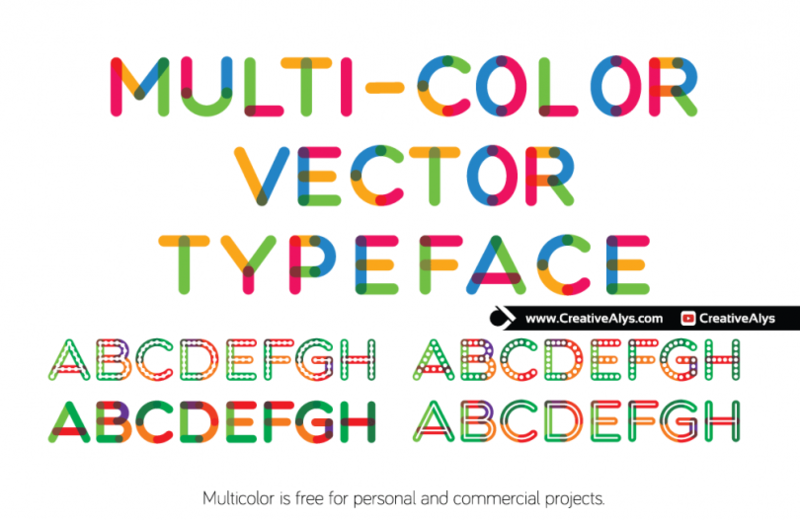 Grab this MultiColor Font now and feel free to share it. Also don’t forget to subscribe to our YouTube Channel to get more amazing stuffs and useful information.